IS YOUR SENSITIVE PRESCHOOLER STARTING SCHOOL SOON? Do you want your child to THRIVE, and not just ‘cope’? Every child is unique, and therefore every child has unique needs. But what if your school starter’s subtle differences set them apart from their peers? How your anxious child will manage at ‘big school’? How teachers will handle your child’s emotional or behavioural vulnerabilities? The effect your complex family could have on your child’s education? The impact of child’s learning, social or sensory processing challenges? Your unfamiliarity with Australian schools and where you fit in? Take heart, because School Ready is the ‘sensitive’ school readiness guide you’ve been looking for. Filled with practical advice, strategies, resources and templates for parents and teachers of children with unique needs, Sonja Walker's best-selling book School Ready offers commonsense strategies to help your child (and you!) make a happy, successful start to primary school. Become a champion for your child so that your voice is heard at school. "Sonja has written an incredibly practical book about a concern most parents wrestle with: ensuring their child is ready for school. This is an issue that confronts most parents before their child starts school, but is most certainly amplified for families with children with unique needs… This is a must-read for all parents and early childhood educators embarking on the journey of preparing children for school." "... essential reading for parents and professionals alike"
"For years, I’ve been looking for a high quality school readiness resource to share with parents of sensitive children, and from now on, this excellent book will be the one that I recommend to all of the families I work with. 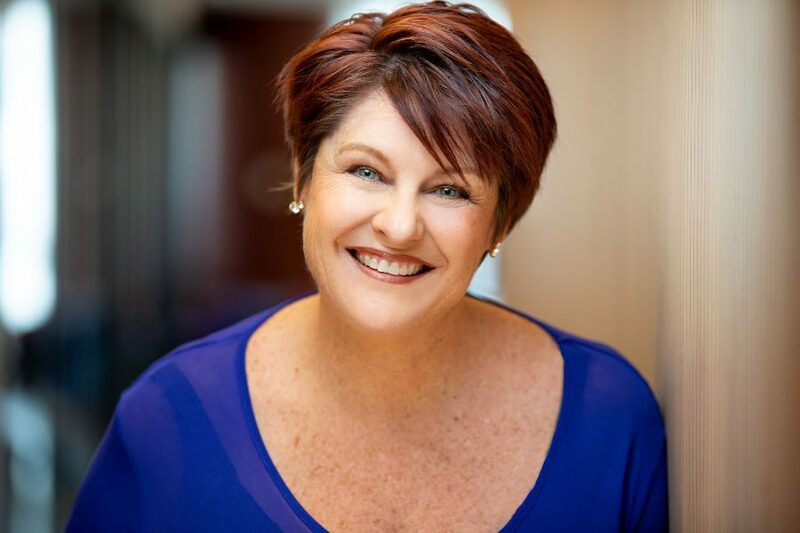 School Ready is an invaluable tool to guide parents through the important and stressful time of school selection and transition…The wisdom and guidance Sonja Walker shares in School Ready is essential reading for parents and professionals alike." "...deals with the realities of choosing a school "
"Here is a book that deals with the realities of choosing a school. It demystifies the sometimes ‘secret school business processes’ that cloud our decision making and shows parents how we can best navigate the sometimes daunting road of education for our children… An accessible book for any parent but also any school that wants to ensure they provide the best for their yearly intake of new students"
"A thoroughly enjoyable, informative and practical read"
"As a mother of 3, all with unique needs of their own, and a primary teacher of 30 years, I can relate to this sensitive and realistic book. Sonja Walker has thoroughly covered the many aspects and concerns about your child starting school from a parents’ point of view. She has given suggestions of how to deal with so many situations in a humorous, sensible and practical way. Personal and professional anecdotes throughout the book add a personal and very real touch to what can be a traumatic and deeply stressful time of life for all parents, and especially for those with sensitive and unique needs. A thoroughly enjoyable, informative and practical read. I wholeheartedly recommend this book to any parent of a child that is starting school." Sonja Walker’s mission is to help kids of all ages and abilities ‘thrive and not just cope’ and her passion is empowering parents to become strong and confident advocates for their children. Sought after media commentator on topics related to children’s learning and development. School Ready is an outstanding resource to share with parents, carers and teachers in your community. Bulk packs are available for purchase for schools and pre-schools. Add value to the families who join your community by gifting a copy of School Ready to each new student at Orientation Day. Purchase a copy of School Ready for each member of your staff for their reference and professional development. On-sell School Ready to raise funds for your school or pre-school.